Do you have a dedicated team that is providing content for sales enablement within your organization? In the modern marketing world companies that don’t build a vault of sales resources are essentially expecting their sales team to produce results without the proper tools. You can find out how to build a vault of content that will accelerate your sales team’s results by listening to Bernie’s conversation with Viveka von Rosen. You probably know Viveka. She is widely recognized in modern marketing circles. In addition to being one of Bernie’s 3 co-founders at Vengreso where she has the role of Chief Visibility Officer, Viv is an international keynote speaker, a Forbes Top 20 Most Influential Personal Branding expert, and a published author of 2 books and 2 courses on Lynda.com. On this episode, Bernie and Viveka outline exactly what content for sales enablement is, why it’s vital to the modern marketing function, and the results that can be expected by putting together a great vault of content that enables your sales team to influence buyers at every stage of their buying journey. 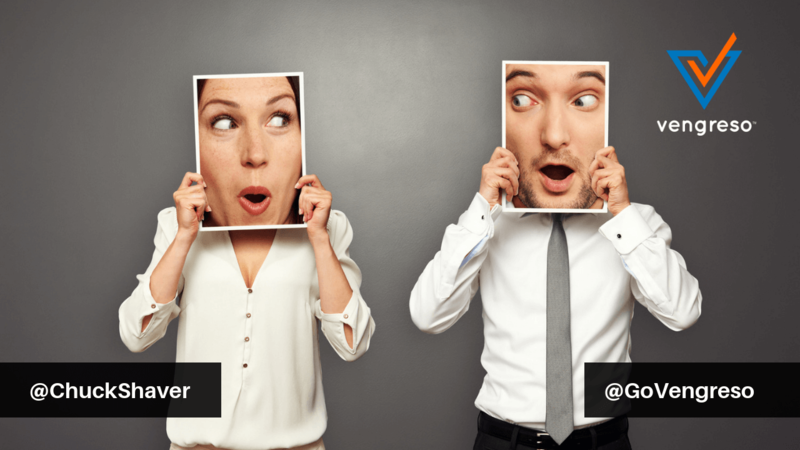 Content marketing should be a practice you’re very familiar with. It’s the ongoing act of publishing and sharing valuable content that helps potential buyers become educated about how to overcome the pain or problems they need to address. Content marketing builds visibility for a company, serves to attract and retain an audience, and influences that audience in their buying decisions. Sales enablement takes content marketing a step further, providing the sales team with content they need in order to engage in conversations with potential buyers, address needs in specific ways, and answer questions that arise throughout the buyer’s journey. Viveka outlines how content marketing and content for sales enablement work hand in hand, so be sure you listen to the entire episode. Viveka points out that sales enablement content needs to be organized in a “vault” of sorts that sales teams can draw from on an “as needed” basis. They use it to engage with their prospects by providing resources that help make informed buying decisions. In the modern sales environment, sales enablement content is not an option if you want to empower your sales team to close more deals because buyers are hungry for this content. 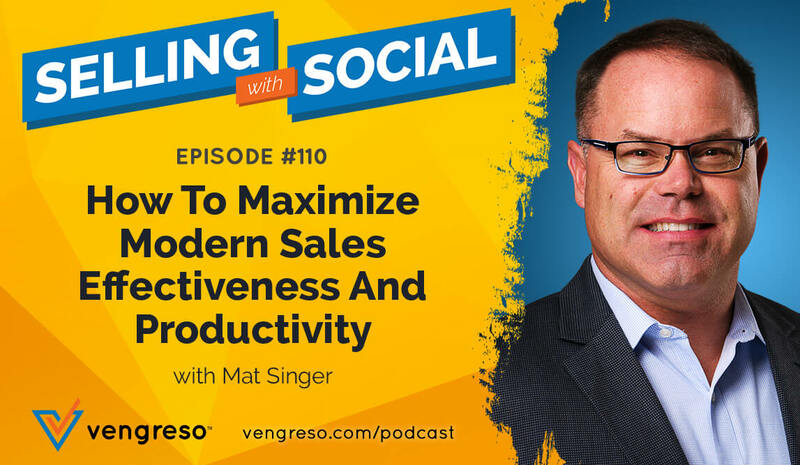 Listen to this episode to learn how to establish your own sales enablement content vault and to hear examples of companies that have done it right. Can you see how the creative team behind sales enablement efforts can focus on the creation of content in each of these categories, catalogue them according to where they fit in the buyer’s journey, and make them available to the sales team? And, can you see how providing vaulted access to content organized this way is a powerful way to equip your sales team with relevant content they can use to start and continue sales conversations with their prospects? 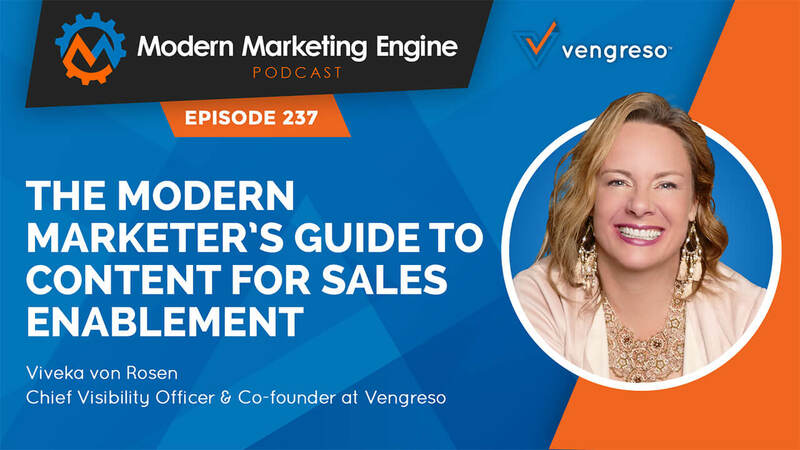 Listen to this episode of The Modern Marketing Engine podcast to hear Bernie and Viveka outline the types of content that fit in each category and highlight best-practices. 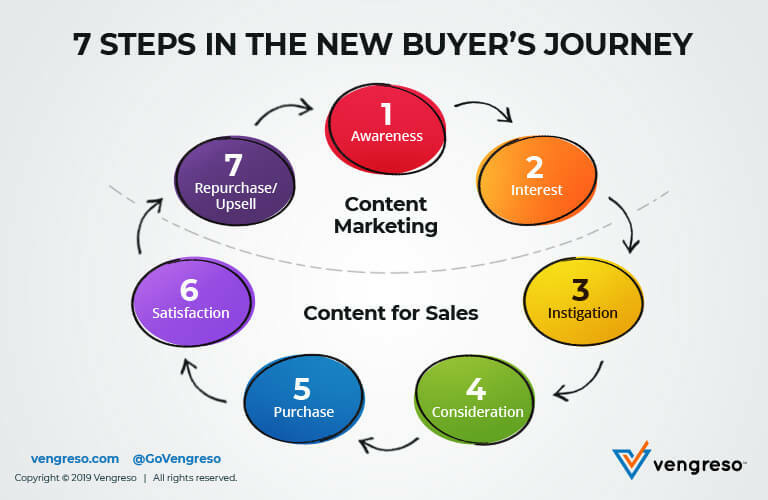 As Viveka explained her expanded 7-step buyer’s journey, she was careful to point out that though she’s speaking in terms of “steps,” marketers and sales professionals should never think of the buyer’s journey in linear terms. By that, she means that it always loops around and starts over, therefore it’s better to think of it as a circular journey. Check out below some of the companies mentioned by Viveka and Bernie who embody this approach to the circular customer journey using content for sales enablement strategies. Such a great episode, Bernie! As the content manager for my team, this really made me stop to reflect on how I can work more with our enablement team to ensure that everyone has all of the sales enablement tools they need for success. I also really love Viveka’s 7 steps and how it stresses the importance of building relationships with our customers. I’m currently in the process of researching and implementing some type of referral program for our customers so this podcast is really helpful and inspiring. Thank you! I’m glad this podcast with Viveka is helpful to you Rachel!